A flat and beautifully designed user interface in PSD format, made with a dark style but complemented with vibrant colors. It includes some nice elements, necessary in web design like a horizontal menu with icons and labels for settings, accounts, messages, and favorites among others. 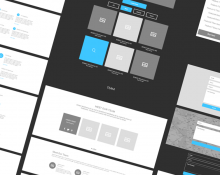 Find absolutely everything you need to create wireframes inside this useful kit: More than 200 resizable and content-ready symbols for real life as well as 8px-fitted components. 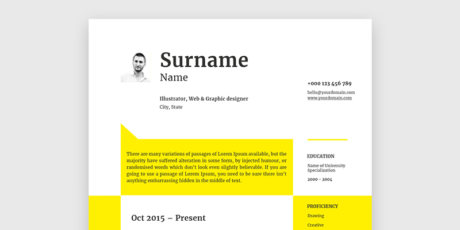 Based on an adaptive grid bootstrap-based grid which is easy to use with 4 breakpoints. 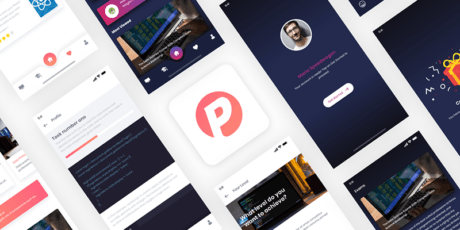 A mobile UI kit for based on an online courses platform. It includes 28 screens in light and dark color schemes made for iPhone X resolution and with each component separated for improving its usability. 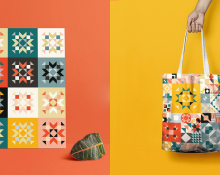 All the elements are fully editable as vectors and come well organized and layered. Designed by Behance users Dilan Gunasekara and Chinthaka Sandaruwan for Arimac Lanka. 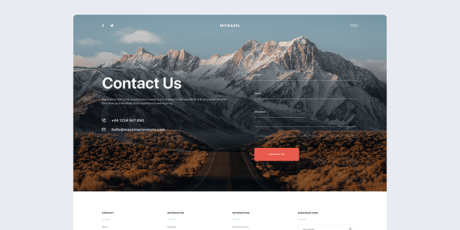 This is a Sketch website template for travel websites or creative blogs with a clean style. 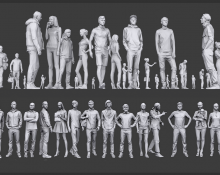 There are 6 artboards included, all fully editable, layered and carefully organized. Designed and published on Behance by Tran Mau Tri Tam for Mass Impressions. 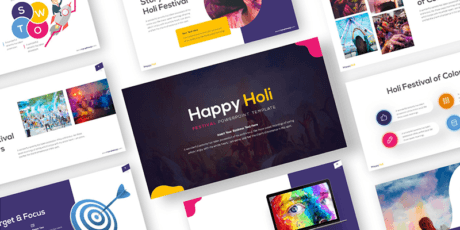 This is a creative presentation template as colorful and festive as the Holi spring festival which is from where this template takes its inspiration. All elements are easily editable from shape to colors in Powerpoint. 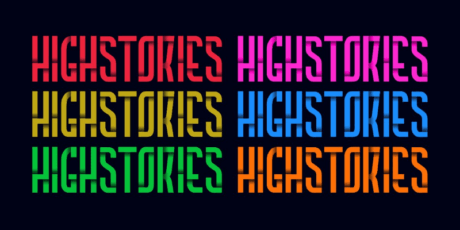 Designed by Behance user RRGraph Design. 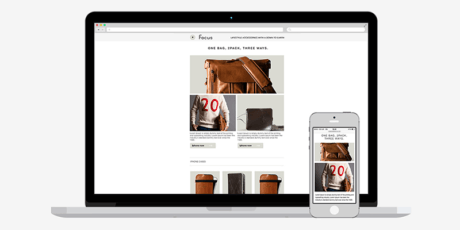 This is a nice responsive email template with a minimal yet stylish design. It contains a graphic template in Photoshop PSD and a ready to use HTML/CSS code resource resembling the created theme. It is fully customizable (both the graphic and code versions) and you can use it for any kind of project. Created by Dribbble user Marco Da Silva, free for personal and commercial use. List multiple user interfaces for different types of applications and web purposes. 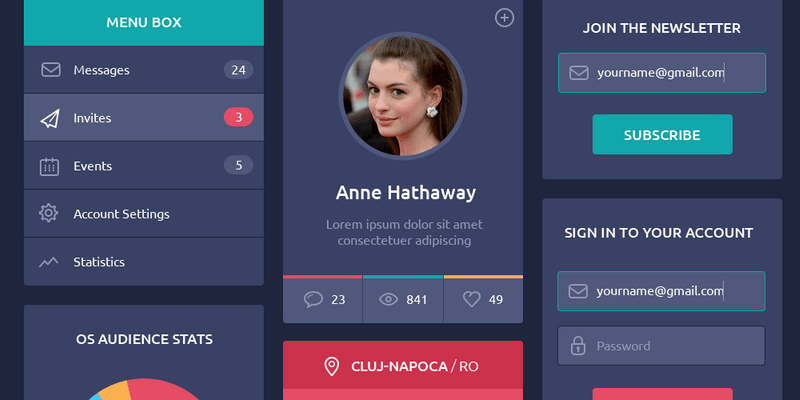 A list of flat user interface design kits intended for use in social media mobile applications and mobile control panels, provided in PSD format. This is a collection of beautiful dark colored User Interfaces in PSD, providing a more sober alternative to the colorful designs out there. Give your project a unique look with these Photoshop PSD templates. 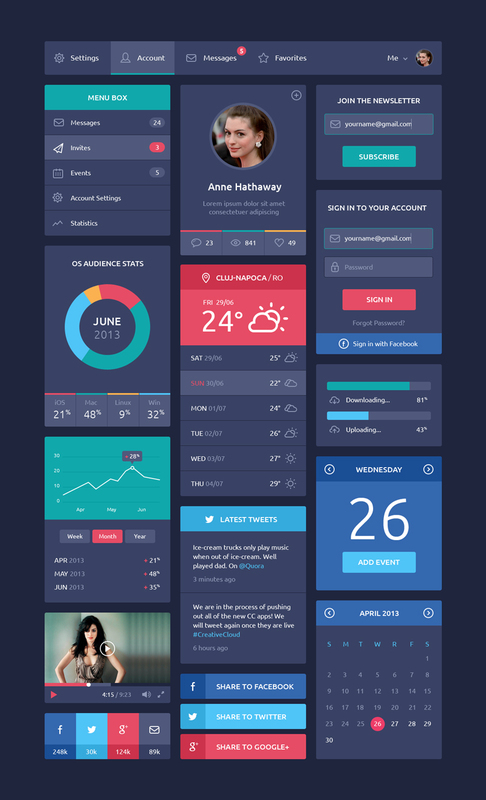 They are all ideal for any website, mobile app or dashboard design.